Lincoln is a great city to live and work in, so we thought it the perfect time to compile a list of 5 things to do here to really embrace this lovely area of the East Midlands this year! See the city from a different perspective, by taking part in the new 100 Voices Trail. 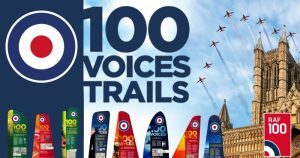 Commemorating the RAF centenary, the 100 voices trail features 8 new walking and cycling trails around Lincoln city and the surrounding countryside. Open until the end of September ’18, everyone is invited to take part and explore the close link that Lincolnshire shares with aviation whilst discovering the stories of those who’ve experienced RAF life since 1918. 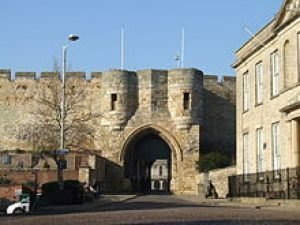 Uncover one of England’s most fascinating historical sites and walk in the footsteps of Kings and prisoners, at Lincoln Castle. Featuring one of only four surviving original copies of the Magna Carta in the entire world, explore the castles towers and dungeons by taking part in the mesmerizing medieval wall walk and enter the Victorian Prison; if you dare! With so much to do and see here, you’ll be relieved to know that there’s a Lincoln Castle annual pass available. 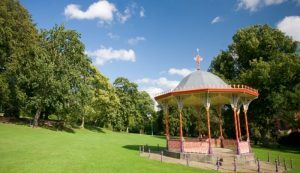 Lincoln Arboretum on Lindum Terrace provides the best of both worlds; the kids can run off excess energy across the 22 acres of beautiful Victorian designed gardens, whilst you soak up the sumptuous summer sun keeping a watchful eye from a safe distance. With an array of activities on each week, this is a beautiful spot to take a moment out of the hustle and bustle of city life and truly relax in glorious surroundings that everyone can appreciate. 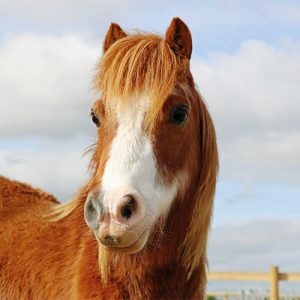 If you’re an animal lover, then make sure you visit one of the UK’s largest equine welfare charities this summer; Bransby Horse sanctuary. Celebrating 50 years of dedicated equine rescue and welfare, it’s a beautiful place to walk, interact with horses, have a spot of home-cooked lunch and even adopt a horse! Enjoy Lincoln’s sights from a different angle this summer, from the water. 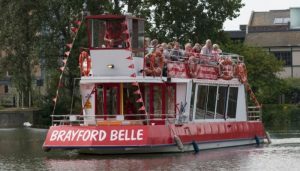 Between Easter and October, enjoy a historic cruise from Brayford Wharf complete with entertaining commentary. Or if the tranquillity of canal boat cruising is more your thing, there are also various boat trip packages to choose from. Bring the outside in with a gorgeous conservatory installation, or stylishly upgrade your Lincoln uPVC windows and doors this summer. Whatever your home improvement plans are, the Cliffside Windows team want to be part of them! Give us a call on 0800 9700 190 or send us a message online to begin your Lincolnshire home improvement project today.